Wow, is it already the end of the decade? 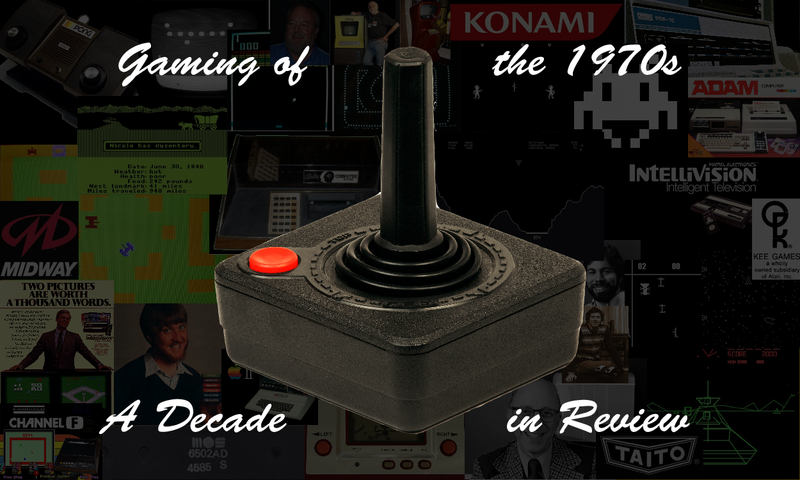 It seems like such a short time that I have been covering the games of the 1970s, though a part of that may have to do with me starting in 1978 and then (much) later going back to fill in the previous games. Whoops. Silly me. Silly, silly 2011 version of me. Well, at any rate we can take a look back now and see what has led us to this point. As we welcome the 1980s let’s appreciate the triumphs and (it is hoped) learn from the failures that came to pass.